Honda WR-V is very practical, spacious and striking in design. Despite looking a lot like Jazz, the compact SUV has fresh styling details. The list of safety features includes dual airbags as standard in all variants, along with a lot of other significant features. 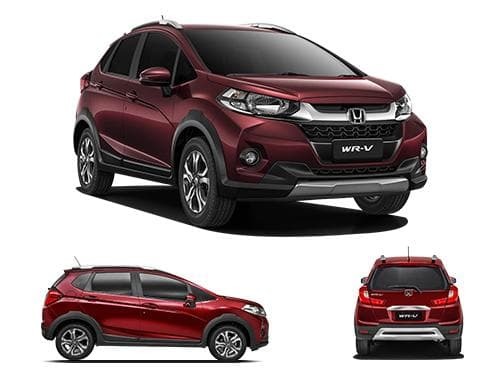 The variants of Honda WR-V that offer airbags as standard include Edge Edition Diesel, Edge Edition Petrol, Exclusive Edition Diesel, Exclusive Edition Petrol, S Diesel, S MT Alive Edition Diesel, S MT Alive Edition Petrol, S Petrol, VX Diesel, VX Petrol.